Are you a recreational golfer? Do you want a little more consistency in your game? Does your iron not let you hit your ball without making a few miss-hits? Do you need more forgiveness in the club? This is the right spot for you to read and research as we have compiled this most forgiving golf irons review. Have a look to better your own game! Why Do You Need Forgiveness in Your Game? You need to have some control in your swing. In the game of golf, the shot needs to be perfect and the ball should move with necessary speed and height. More control allows you to hit the ball right in the center of the club and this results in acquiring the speed and distance which is actually required by the hands behind the irons. Forgiveness is needed when the player is naïve and has little control over the iron. Forgiving irons would let such players get more control on that club, get their required speed and distance as well as stability and smoothness in the swing. The more you use such clubs, the more your game improves. Especially the forgiving ones teach your hands how to swing a perfect shot and how to control your swing. After using such clubs, you’re bound to get control over most of other irons as well. If you want to hit some perfect strokes in your game, the iron you use for your flawless shot it very crucial in determining whether your shot will be a seamless one or a wretched one. If you are still trying to get control of your new driver, you may want irons that can help you out. After reading this article you’re more likely to understand that some irons are more forgiving than other ones. The goal of this article it to assist you in finding a bunch of irons for your golf game that will definitely improve your game in spite of your usually bad swing. Some very helpful websites have been researched and very important data has been collected here in this very article just so that you can have an easiness in selecting the most forgiving iron you can ever come across. Just go through the following steps and research about the irons that have been mentioned and you’ll be good to go in choosing the most forgiving golf club. What To Think About When Choosing a Forgiving Golf Club? That’s a good question. You cannot simply go out on the market and choose the iron that suits you best. You can never find the perfect club for the job if you don’t know how to choose one that suits you most. Being a golf player, you need to be aware of some rules and understandings of golf clubs. There are five main things to keep in mind while choosing a forgiving iron for your game. They are given as follows, give a thorough look at them and memorize them. All golf clubs are made with advanced technology and a unique design made by a thorough study of their shape. They are then categorized on the basis of various factors and by keeping these factors in mind (like moment of inertia, center of gravity, grooves, sole design) you can determine how some irons are different and how some are the same. This would help you in recognizing an iron and estimating its use out in the field. a. Low Handicap: 0-5 Handicap, can hit both draws and fades, have a knowledge of the mechanics involved in the swing of the iron, constantly hits the golf ball in the middle of the club surface. b. Mid-Low Handicap: 5-15 Handicap, a keen golfer who loves to practice golf in spare time; usually plays well naturally; comfortable in striking majority of clubs. c. High-Mid Handicap: 15-25 Handicap, a frivolous golfer, miss-hits the ball and probably has a tough time maintaining it across the fairway and making it to the green, clubs that are forgiving are needed for this category. d. High Handicap: 25+ Handicap, new to the game or an older player having a tough time playing like they used to, clubs that are very forgiving are needed for this kind of category. After you’ve figured out your level, go ahead and check out the list of irons mentioned in this article. The looks of a club do attract a lot of attention and some even look classy, but out in the field, only those which are good in your hand will work. Be wise to research the club before trying it. Categorizing the irons before choosing will help you know which ones are best for the job. It’s always good to check out the cool irons you chose, right? Go ahead, go to the driving range and practice with your club to make sure you’re comfortable with it. If not, then try another one. Basically, it’s just a hit-and-trial method with some chosen golf clubs. The cost for this bad boy ranges from $50-100, is cast made, and the material of shaft is either steel or graphite (affects overall cost). TaylorMade’s research says more than 70% of the shots made by players are miss-hits. This is an iron designed to forgive the miss-hits. This is ranked no. 1 for a good reason. Costs around $500 for the whole set, but you don’t have to pay more than around $60 for the individual club. The iron is cast made with the material of shaft being either steel or graphite (affects overall cost). After testing, it was found to be a great performer. It is ranked no. 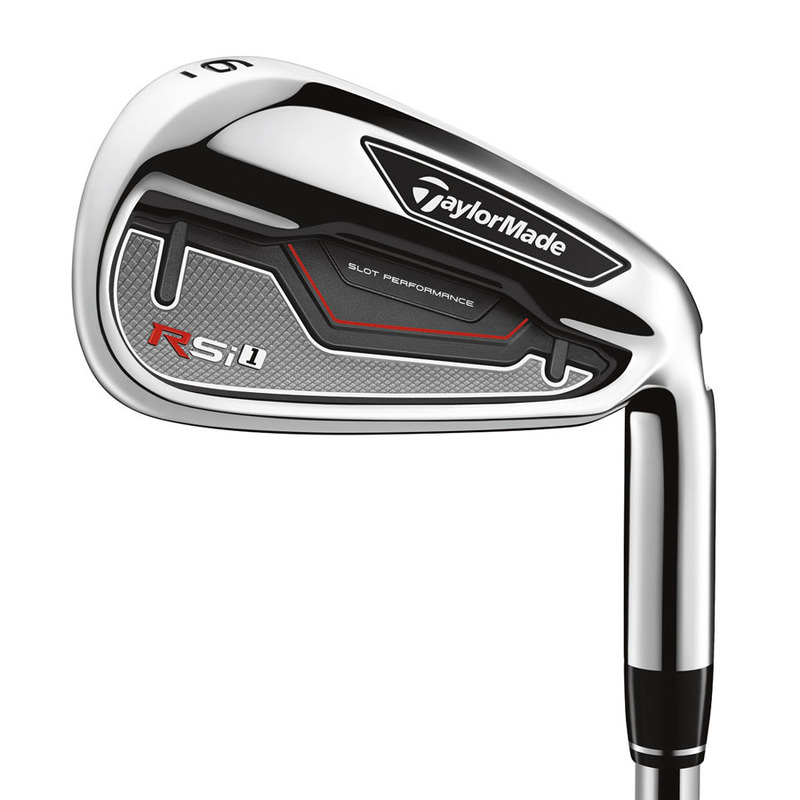 2 because of its good looks (customizable colors) with a better price range than other irons. 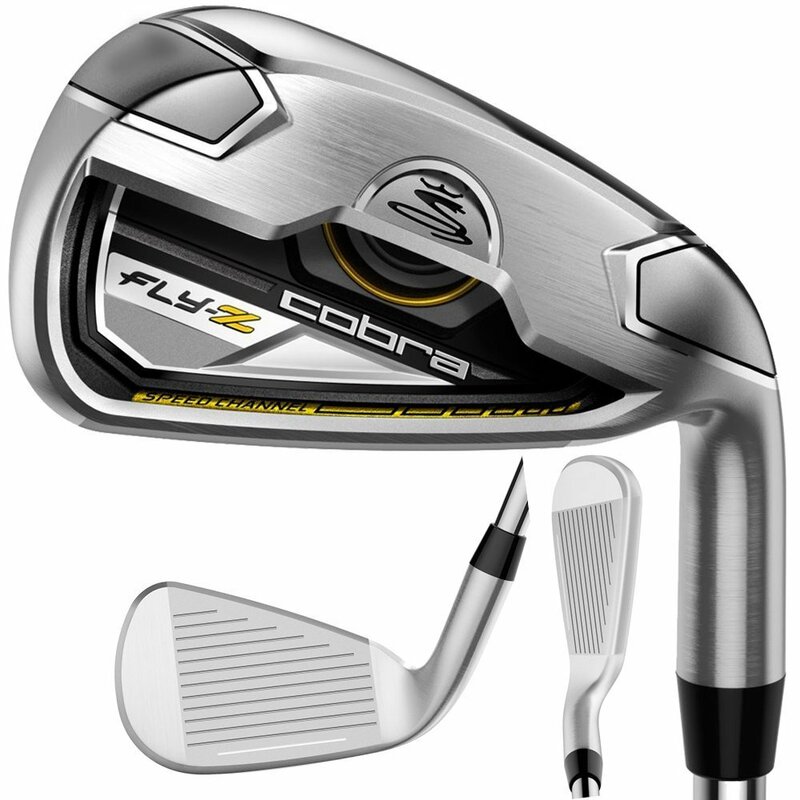 The Cobra Fly-Z is very generous in the matter of forgiving. It provides a helping bottom groove for better alignment. It costs around $700 for the whole set or between $70-112 for the individual club. This one is also cast made, the material of shaft is either steel or graphite (affects overall cost). This iron definitely needs to be on this list. The XR is one of the easiest irons to handle as well as being one of the most forgiving clubs out there. Best for the beginners especially mid to upper handicaps. Costs around $50, is cast made, with the shaft material being either steel or graphite. This club was introduced in 2014. It a well-rounded iron which comes with 13 different fittings. 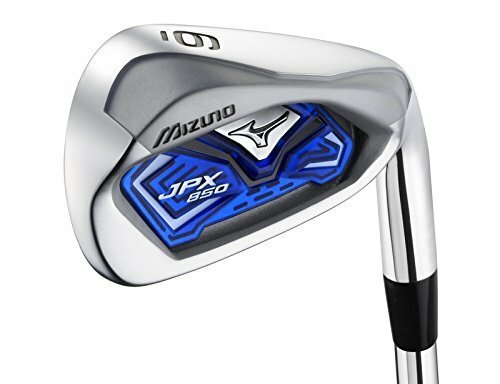 The remarkable stability of this iron maximizes forgiveness and distance. You can get a used set for around $800 where the cubs are cast made and the shaft material is either steel or graphite. The Ping G30 iron gives you distance, forgiveness, and high launch enabling you to propel the ball at a better distance and more heights. Majority of golfers would prefer this iron due to its highly stable swing and more powerful shot. 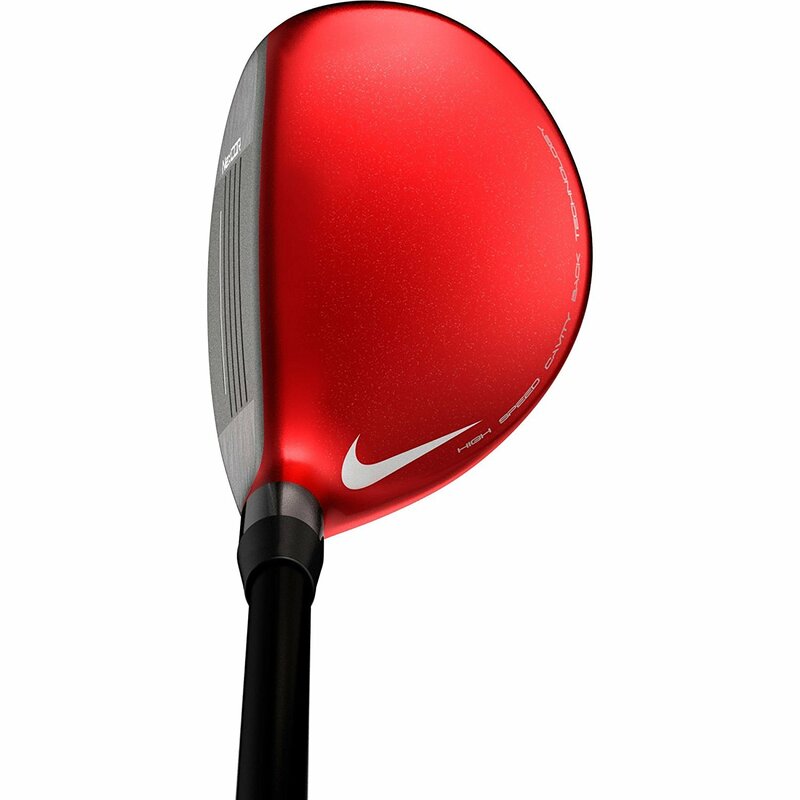 This club is not for the golfer on a budget as it costs around $980 for the PW and the SW. Here we also find either steel or graphite as the shaft material. 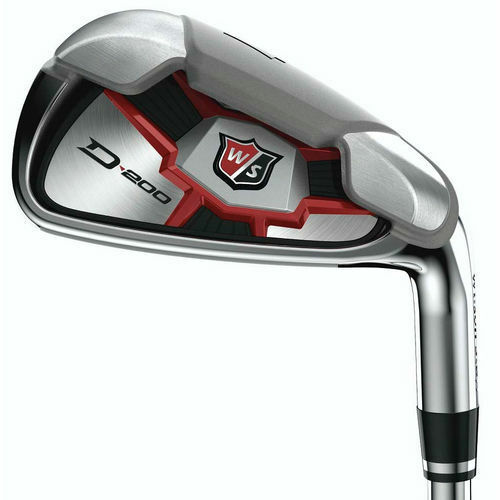 The Wilson Staff Men's D200 iron gives magnificent speed and unbelievable distance. The new D200 irons use the Speed Sole Technology which creates a thinner transition from the surface to the sole. 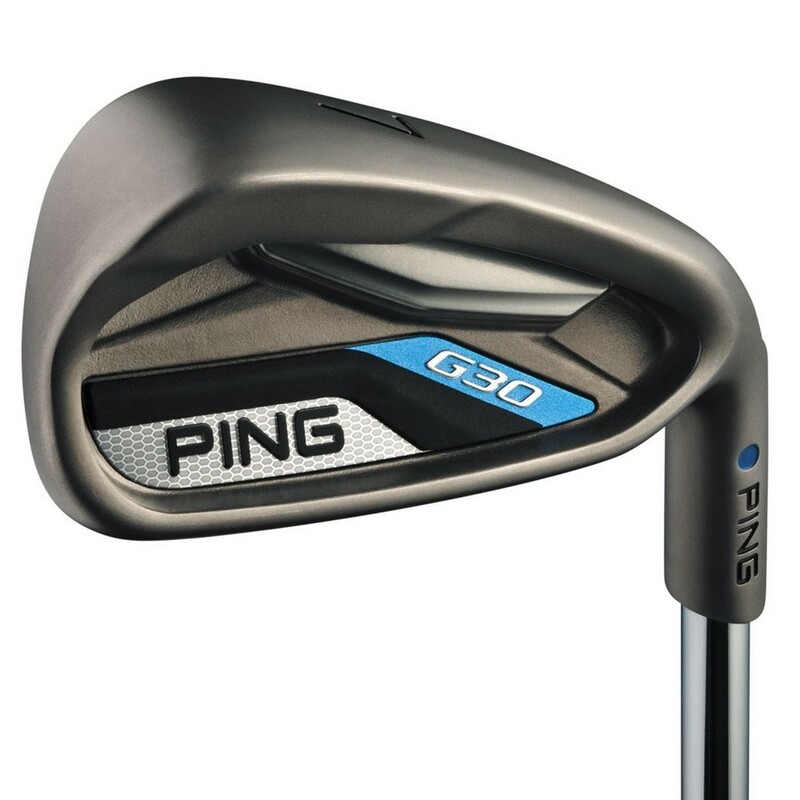 Costs around $900 and these irons have a shaft made of tungsten. Specifically made for golfers who want maximum distance and unbelievable forgiveness. A 360° undercut cavity increases speed as well as a launch for more distance. 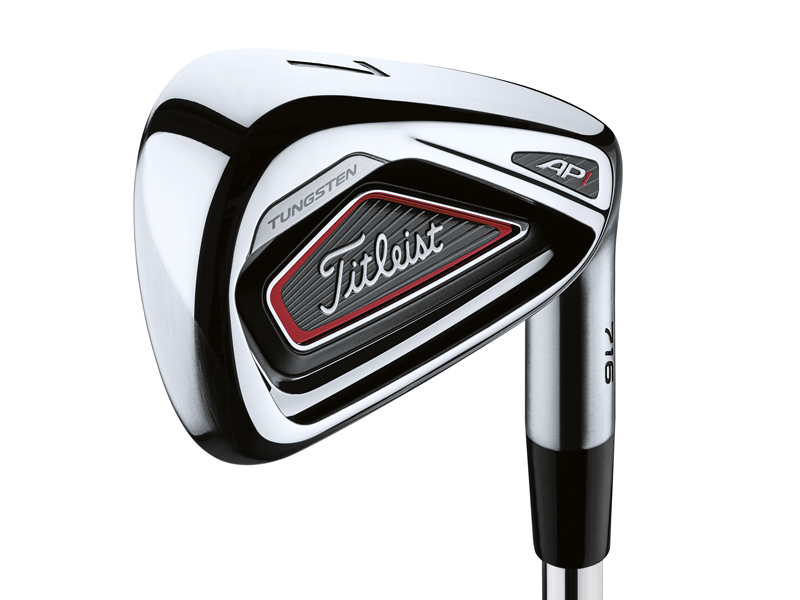 The AP1s are Titleist’s most forgiving irons and they are perfect game-changing clubs for low and high handicappers. 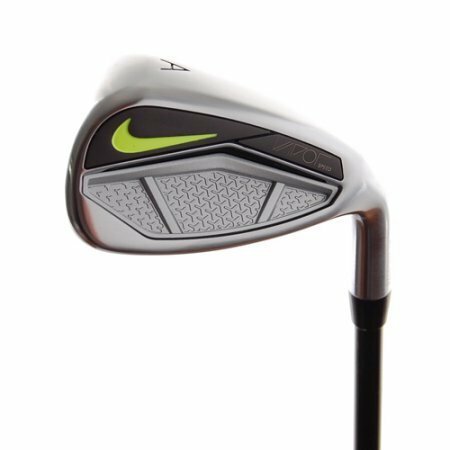 Nikes irons costs around $700, are made from steel, and are very lightweight. It is made from a tip-responsive design which increases ball speed and makes a higher ball lift. The ultra-fast spring steel faces (NexCOR made) will give you the best speed ever. The cost for this hybrid is just around $120 and has a lot of different shafts to choose from. It looks nice and works amazing in every playing condition. If you’ve gone through the whole article, you’re set to go for choosing the best forgiving club for yourself. 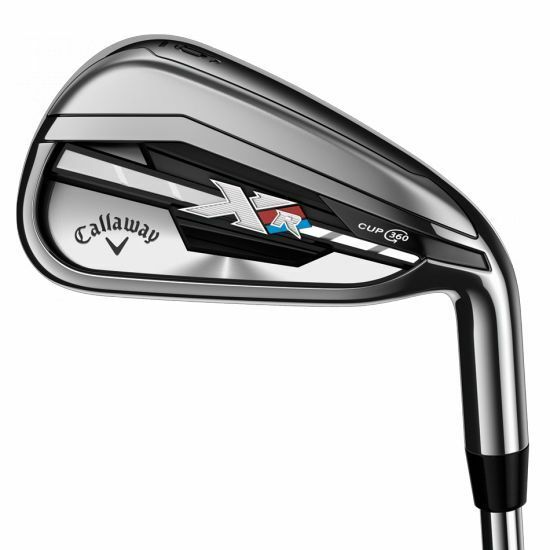 The products talked about in this article are all famous among the pros as well the ones who are training with the best forgiving irons on the market. It would be great if you keep your list narrow and accurate. Be sure to check out all the customer reviews of a product as they tell you more about the product than the seller itself. Don’t hesitate to visit the source sites and read everything about the product so that you don’t have any regrets about buying the wrong club. Don’t miss out on anything. Good luck player!